Hormone deficiency and the link to MS is a result of lower levels of Estriol in the body. 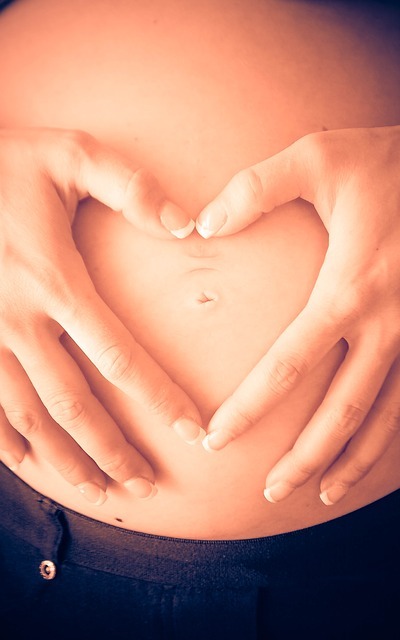 A well known benefit for women with MS who become pregnant is a reduction in their symptoms. So if you are pregnant or want to become pregnant, you have this possible benefit to look forward to experiencing. A recent study has shown that the reason for this is that the hormone levels are very high during pregnancy. These high levels of estrogen cause women to go into remission and stay there for the length of the pregnancy. The down side is that the drop in hormones after the baby is born may cause a post-partum relapse. This doesn't always happen, however. A new study has shown that breastfeeding may also be beneficial. Maybe when you breastfeed the hormone level drops at a slower rate, therefore you reap the benefits for longer. The estrogen hormone, Estriol, is what causes the immune system to behave correctly. If there is a hormone deficiency and estrogen is not present at high enough levels, there is the possibility of the mother's body rejecting the fetus and causing a miscarriage. This high amount of Estriol has the added benefit of reducing some of the symptoms of MS. The amount and severity of relapses are another good side effect of the increased amount of the hormone. What could possibly be a cause of multiple sclerosis is the lack of estrogen - which is normal when you aren't pregnant. Researchers are trying to come up with an estrogen-like medication that would be available to people with MS. And one that won't have any of the side-effects of hormone therapy. And I'm supposing, for pretty obvious reasons, men, most likely, wouldn't be able to benefit from this type of therapy either. Although we all have both types of hormones, estrogen and testosterone, in our bodies, as men and women, too much of one or the other would produce some unwanted results. So the studies continue. If you'd like more information about MS and pregnancy - WebMD has a few suggestions here (opens a new window). For more possible causes of MS, see the pages below. Click here to read about genetics as a cause of MS.